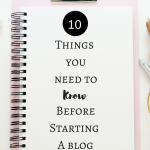 November 26, 2018 By Morgan M Woods Leave a Comment This post may contain affiliate links. Christmas is a time for giving, but it’s not always easy to know what to get people. 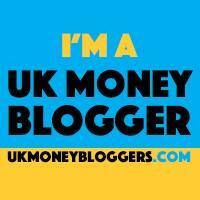 This Christmas gift guide has most people and budgets sorted. 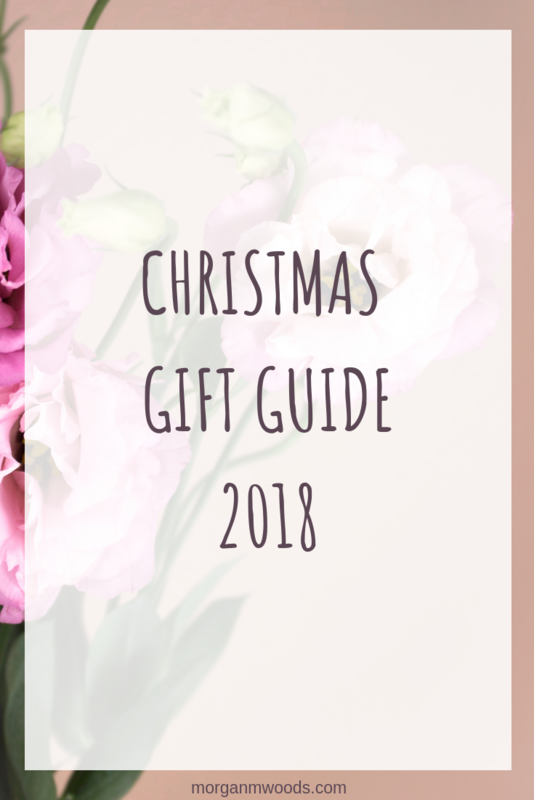 Here is my Christmas Gift Guide 2018. 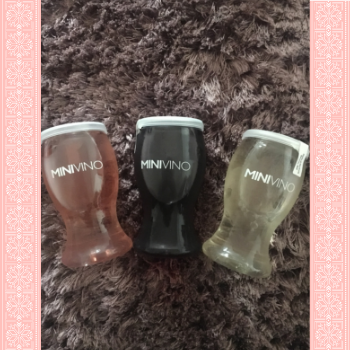 These super cute single servings of wine make a great stocking filler gift for any wine lovers you know! 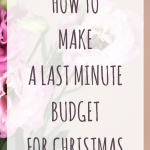 They could even make the perfect item to add to a budget make your own Christmas hamper. 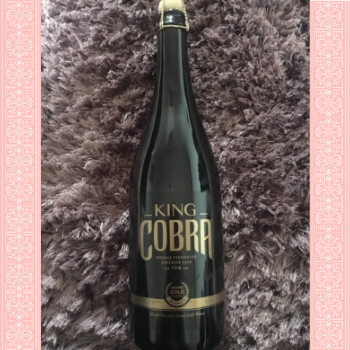 Alternatively if you know someone who loves a beer what about this bottle of King Cobra? 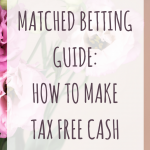 It’s served in a champagne bottle and would make a perfect alternative to celebrate with. 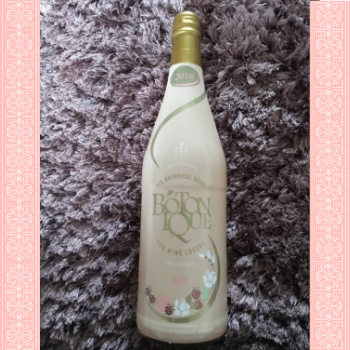 If you’re looking for a non alcoholic drink for the more health conscious then this bottle of Botonique would make the perfect gift. It contains the beneficial elements of Prelixir®, a unique blend of vitamins, minerals and amino acids which alcohol is known to deplete. This unique element means that Botonique is able to provide anti-oxidant, anti-inflammatory, alkalising, detoxifying and hydrating benefits. Whiskey makes a fantastic winter warming tipple. The Cotswolds Distillery has a great selection and you should find something that will suit your budget there. 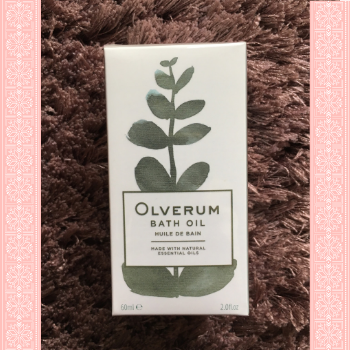 If you’re looking for a luxurious pampering gift for someone then this Olverum bath oil definitely fits the bill. 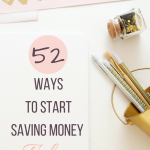 It might seem a little pricy at first glance but this is a very good quality product that will last your recipient longer than the cheaper stuff. 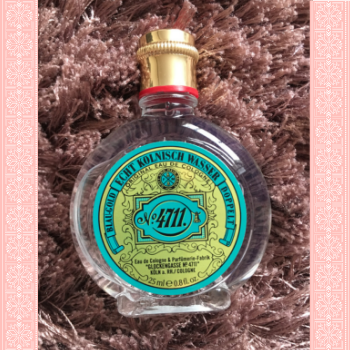 This traditional German fragrance is having a bit of a come back at the moment. 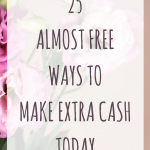 Not only will it please your older recipients but it could make a new favourite amongst your younger friends and relatives. Aveeno is a family favourite in our house. 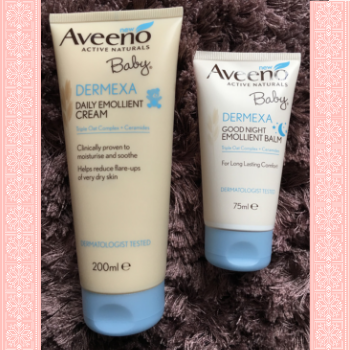 This Aveeno baby range really helps to soothe little ones skin in this harsh winter weather. 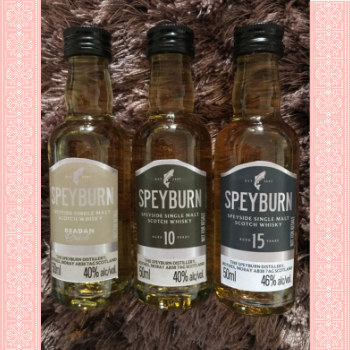 They are also a great gift to make into a little gift hamper for a new mum or mum to be. Sticking with the baby and new mum theme these Sudocrem products would go great in that hamper as well! 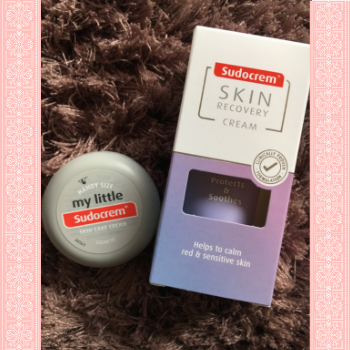 This little pot of Sudocrem is the perfect size for a handbag or changing bag and will definitely come in handy. And if mum is a fan of Sudocrem for herself then she will love this skin recovery cream. 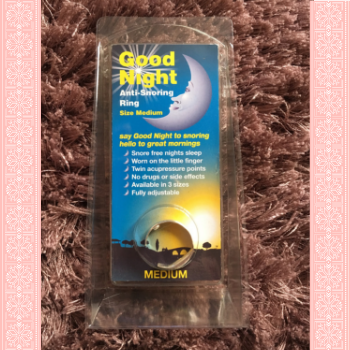 The Good Night Anti-Snoring Ring is a completely natural remedy which uses acupressure points on the little finger to cure snoring. 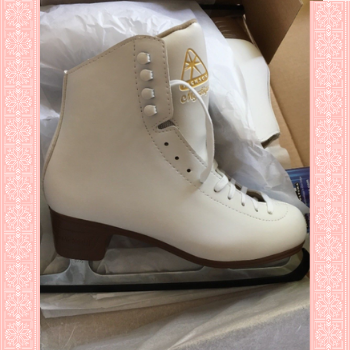 Christmas time is the perfect time to go ice skating so these ice skates would make a great gift. 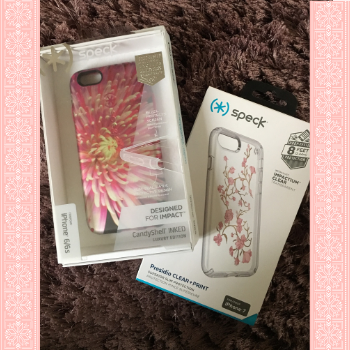 Many of us will be either giving or receiving a new phone this Christmas and these phone cases from Speck are perfect to keep your new tech safe. 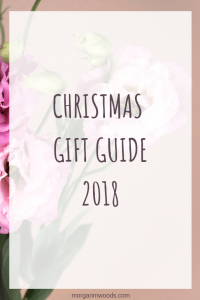 *All of these items were gifted in order to include in this gift guide, all opinions are my own.